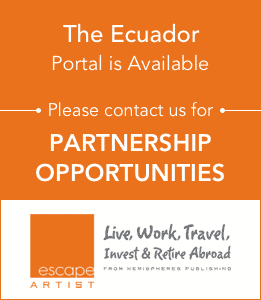 Nestled into Ecuador’s enticing Pacific coast, on one of the most desirable oceanfront strips, lies our newest EscapeArtist Ecuador Special Opportunity Alert. 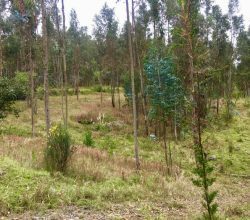 Near one of Ecuador’s premier resort communities, but a 10-15 minute drive away for added seclusion, serenity and inspiration, awaits a new enclave community, intended to inspire a sense of friendship, privilege and unfettered freedom. Purposely kept small, it is intended for the few, the vanguard and those looking for appeal, without sacrificing value. I do this for a living. I have for 30 years. So, when I see a promo piece going out for “oceanfront real estate” and “under $100,000, I immediately begin scouting out empty lots, because usually that is what is being offered. This Special Opportunity, being offered initially exclusively to EscapeArtist readers and family and friends of the builder/developer is no empty parcel of land. Grant you, in all candor, for this price and in such a desirable locale, we aren’t selling palatial mansions, either. What we are offering is a unique 21 unit condominium project, architecturally designed and built, by an experienced and successful project team, with a deep track record. The units consist of seven 3-story buildings, with condominium units facing the pacific ocean. The project is being offered off-plan and at a full pre-sales stage. “Off-plan, if anyone is not familiar with the term, references exactly what the name implies: “The units are being sold strictly off conceptual plans and have not yet been constructed.” However, in this case, not only do we have an experienced team, but this is a self-funded project. Meaning the builder/developer is not sitting around waiting for fund dispersals from the lender or anyone. They have full skin in the game. A “pre-sales stage” in real estate parlance means this asset is not currently being publicly marketed or sold in any other capacity. From now, until April 1, 2014, only the developer, through personal friends and family, as well as I, through EscapeArtist, are the only parties selling the product, without any other public marketing campaign whatsoever. Only 21 units, but a fairly limited market audience, allowing for a pretty good opportunity ratio, for those that act quickly. The units consist of modern construction, 2-3 bedroom models (pre-construction design alterations can be made), with the smallest units at 861 sf and the largest units at 969 sf. This is not the home or investment project for the “family man”, with a lovely wife and four kids. Simply doesn’t offer the room. However, it is an ideal opportunity for the single individual looking to relocate from the USA rat race…or the UK rat race…or the Canadian rat (or is that Beaver) race…we welcome all. It is also ideal for those looking to retire and set off on a new adventure. You may not need a great deal of space, because you will be indulging your life’s passion for travel, yet you still want a little place to call home, in an ideal setting. Our opportunity offers the latter, while being able to retain most of your funds for the retirement indulgences you always dreamed of enjoying. Why not? You’ve earned it! The units offer large balconies, modern amenities and quality construction. In Ecuador, “quality construction” means just that. Solid concrete construction with thick walls, not the razor thin “cardboard boxes” we’ve grown accustomed to in so-called “First World Nations”. You can be having a party and your next door neighbors wouldn’t even have to know…unless, of course, you decided to have them join in the fun. 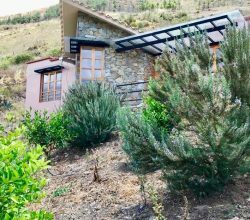 The first floor units, ideal for retirees, also offer a huge garden terrace, for year round enjoyment, given Ecuador’s ideal coastal climate. Prices start at $93,000 and run up to $103,000. That is just a notch over $108 per sf, in a region where similar new construction projects start at $135 per sf and up from there. 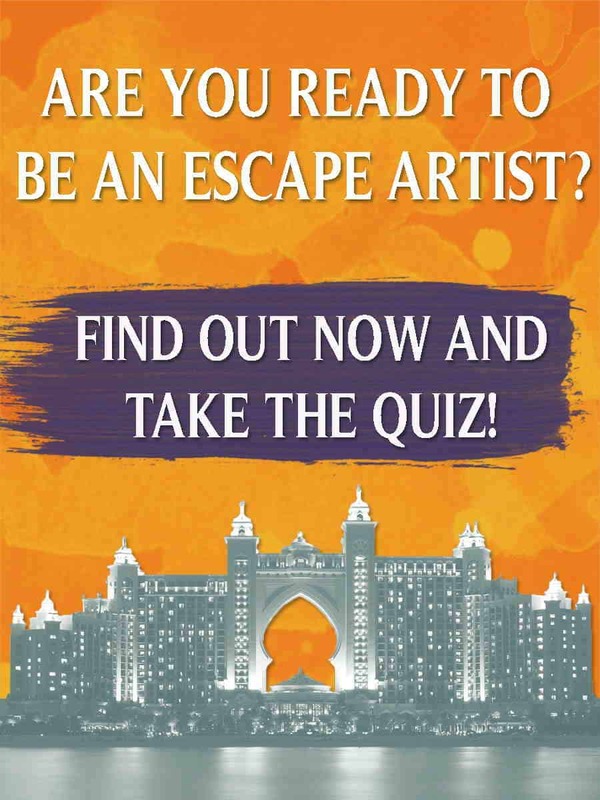 However, the party won’t last forever, as introductory off-plan, pre-sales rates, for EscapeArtist readers, only lasts until April 1, 2014. Thereafter, the marketing campaign goes fully public and we break ground on the project. Prices go up from that point forward. Desirable coastal community, with strong appreciation rate. Ok, stop chuckling you cynics. That really is all you have to do. This is exactly what will happen next. I will acknowledge your email, with a reply that will include your “EscapeArtist Special Opportunity Alert (SOA) #”. I promise, this isn’t brain surgery. The number will start with the #1, for the first respondent and so on from there. We will send you initial project blueprints and any future project updates, as they become available. When the date draws near that we will be breaking ground, I will inform you that a commitment letter and contract is in order. The priority SOA # you receive, determines your place in line, for opting in or out, and selecting your desired unit. If you choose to opt in, as I am sure most of you will, then you will be required to sign a contract and make a 20% deposit. Thereafter, the remaining payments will be equal monthly payments, extinguishing the balance in 12-months, when the project will be complete and all units delivered. Keys go to you and the units is paid in full. Just enjoy. Like I said, this team has their act together. Simple process. 1) Your SOA # represents your place in line amongst the EscapeArtist (EA) readership family. So, for example, if you have SOA #3, it means that only 2 other EA readers are ahead of you. However, the builder/developer may have have 1 friend and 1 family member that reserved before you. So, while your SOA # is 3, your actual position in this example will be #5. If you want to know your real world position, on a given day, drop me an email and I will respond. 2) Very important. The worst SOA # anyone can receive is #105. Why, you ask? Because we´ve decided to go 5 deep per unit and there are 21 units. So, 21 x 5 = 105. After we have 105 names on our reservation list, reservations are closed. The only way they will reopen is if we ever go beyond 105 names for 21 units. Trust me, I’ve done this a long time. Not likely. 3) Site visits. Yep, we have them. We just don’t have those hokey “fly n’ buy”, ”pump and dump” schemes or similar promotional gimmicks. You want to see the property site, come on down. Would love to get to know each and everyone of your personally and I will gladly show you the site. You can also meet with the builder/developer privately, by appointment. Three times…five times…ten times…sure, no problem. Come on down and I will show the place as often as you like. 4) Information to us. What we need, for any interested EA reservation, is the basics: name of any party to appear on the deed, address, best email and at least one phone number. That’s it…nothing else. We’re not the NSA. 5) My role. Loathe when projects like this are introduced and the party making the introduction fails to fully disclose the extent of their involvement. So, stated simply, I am not the owner, partial owner, partner, builder or developer of this project. I am the project consultant. I get paid to set up a marketing program. That’s all. I don’t take on project consultant assignments, unless I believe in the project and those associated with it. 6) Lastly, clarification. 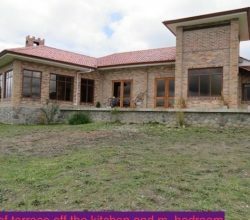 I alluded in a recent EscapeArtist report to an upcoming real estate investment opportunity, which would be made available only to EscapeArtist Ecuador registered members and would be sent solely via private email. In anticipation of any confusion, this is not the same offering. That is a wholly separate, distinct and independent real estate project. For the other offering, you actually have to register on the Ecuador website of EscapeArtist, because the builder/developer will not provide the “special offering” in any manner other than private correspondence. For this project, you just have to be an EA reader, who sends an email. I look forward to personally meeting the EA readers who respond to this wonderful opportunity. I encourage you to give this Special Opportunity Alert (SOA) serious consideration. Remember, this is a limited time pricing offer, expiring April 1, 2014. It is first come, first served, for your reservation SOA #. Future SOA opportunities will be revealed, as they occur. There is no set schedule, for unique and intriguing finds. Great opportunities are not automated, they are savored when found. 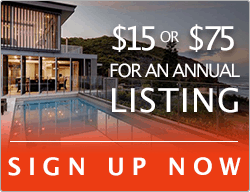 Here is your chance to find your own oceanfront condo in Ecuador !